Dear friends and fans of melodic death metal, heed well. Today, we are releasing de debut album of the Pilsen-based outfit INNERSPHERE, one of the most talented and most agile young acts on the Czech scene, which is entitled “Amnesia” and which serves as yet another example that good things take time. The genesis of this piece started already in the band founding year of 2015, when the first tracks for “Amnesia” took shape alongside the material for their debut EP. Songwriting, mainly in the hands of the guitarist and vocalist Míra Litomerický, lasted till mid-2017, whereby in January 2018, the band heads to The Barn Studio to start recording under the supervision of Dan Friml (MEAN MESSIAH). Another persona involved was the visual artist and organist Marek Pišl, who not only created the album art, but also played his organs in the “Asylum” song. The outcome of all involved is a fresh and dynamic melodic death metal piece that is however not afraid to absorb other influences, such as from thrash, black or heavy. Beside the optimal mix of metal styles, the album also offers a concept – a dark tale of self-sacrifice and painful purgatory in the name of one true love, which in fact echoes the finest traditions of the art movement of Romanticism, which in spite of its name pioneered horror and ruin especially in literature. So, if you dig authors such as Schlegel, Tieck, or E. T. A. Hoffman, then “Amnesia” is your soundtrack. There are two music videos related to the album – “Black Forest” from September 2017 and the current one “When the Empire Falls” that appeared this April. If you have not seen either one, be sure to check them out. Second, if you want to hear more, head on to the MarastMusic e-zine, wherein “Amnesia” is exclusively streamed in full! Finally, a reminder that INNERSPHERE will not neglect presenting the new songs live, as tomorrow starts their Amnesia Tour that will take around Czech Republic to Prague, Liberec, Brno, Ostrava, Spálené Poříčí, Mladá Boleslav, České Budějovice, concluding with a show on their home turf of Pilsen. Thus, if you are in the neighborhood, drop by to support them! 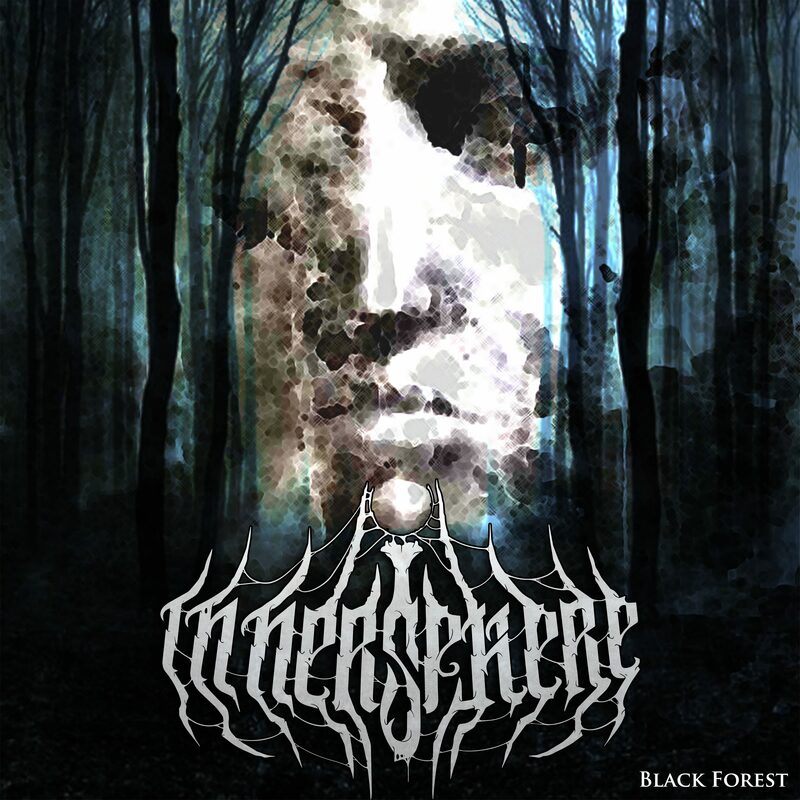 The debut album “Amnesia” of INNERSPHERE is released by MetalGate Records in digipak format and is available now on MetalGate e-shop.